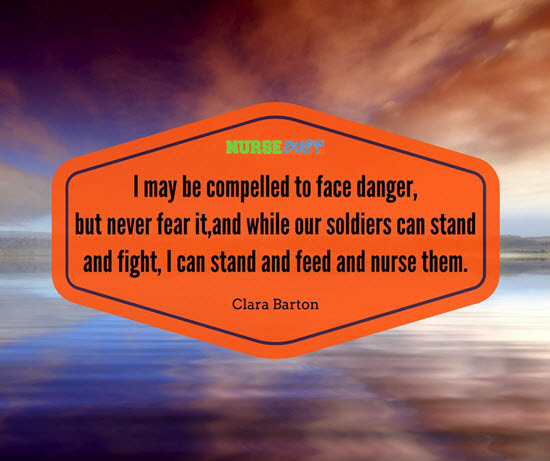 Are you looking for remarkable Clara Barton quotes to inspire you in your nursing career? 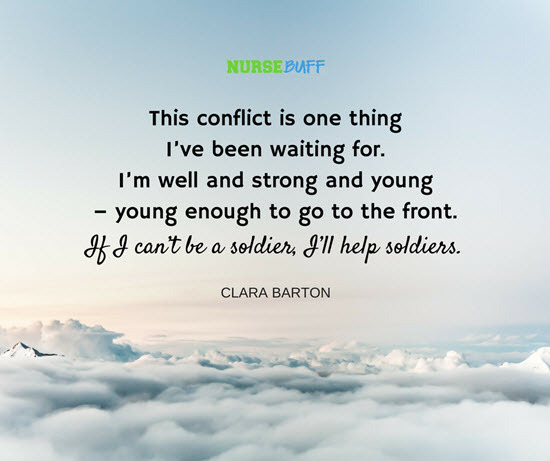 Clara Barton is one of the most well-known and respected nurses in history. She lived in the 1800s at a time when the nursing profession’s importance was starting to gain recognition in the healthcare field. Her struggles and achievements are valuable in the history of nursing. Clara Barton was shy and timid when as a child. To overcome her social struggles, her parents encouraged her to be a teacher. She obtained her certificate in teaching and excelled in this field. However, women in the teaching profession were discriminated during her time so she transitioned to public service instead. In 1855, Barton worked as a clerk in US Patent Office. During her employment, there was an ongoing issue amongst women working in government offices. Her position was reduced to that of a copyist and later on terminated due to increasing pressure in revolutionizing all-men government offices. In 1861, she returned to the US Patent Office as a temporary copyist in hopes of advocating the employment of more women in public service. When the American Civil War broke in 1865, Barton gathered medical supplies and headed to the front line of the war to assist in casualties. She nursed wounded soldiers in close distances to battlefields. After the war, she worked in helping families find unmarked graves of missing soldiers through the establishment of the Office of Missing Soldiers. After the American Civil War, Barton traveled across the US and abroad to provide lectures about her wartime experiences in nursing. She was introduced to Red Cross in Switzerland and later on invited to start the American branch when she returned to the US. Barton worked hard in establishing the American Red Cross for aid relief and rescue operation. The US government at that time did not support its establishment due to firm beliefs that America will not face man-made calamities again like the Civil War. 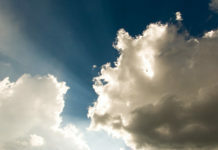 Barton reasoned that the American Red Cross envisions emergency response and support to all kinds of crises like natural disasters and epidemics. 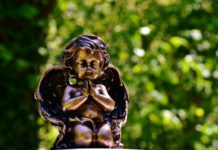 Later on, her hard work paid off and the American Red Cross became the most recognized humanitarian and disaster relief organization throughout the years. 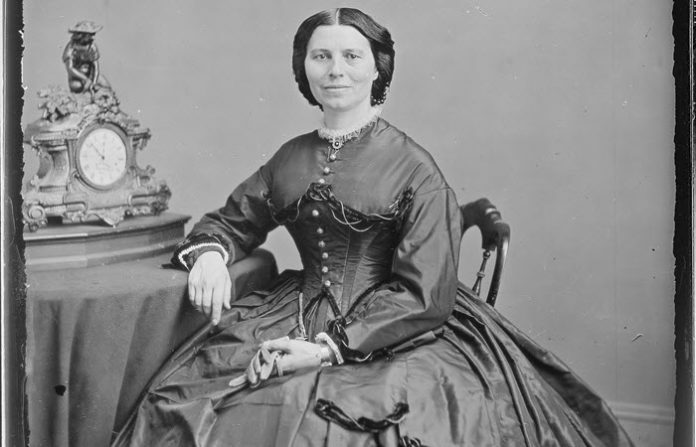 What Can We Learn from Clara Barton? 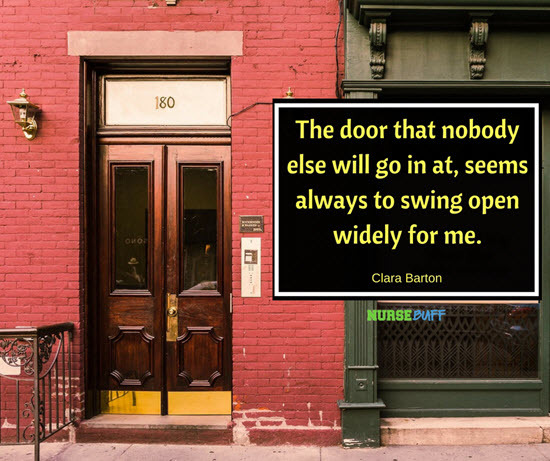 Clara Barton was a visionary and resilient nurse. She didn’t let obstacles dampen her passion in helping others in times of crisis. 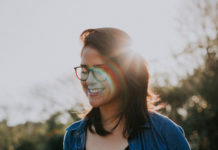 As her career revolved around her professions in teaching, public service, and nursing, she shared valuable insights and advice for those who were also taking the same path. 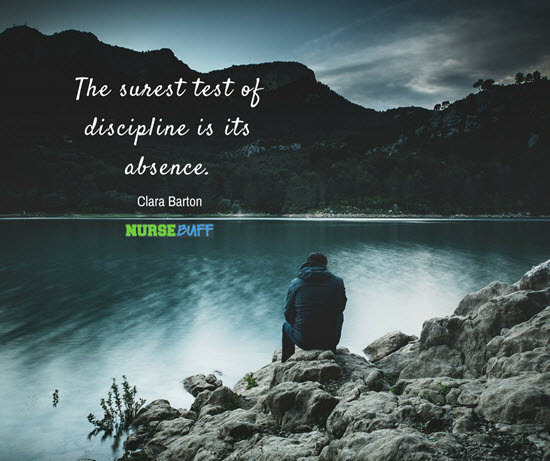 These insights and advice later on became famous as remarkable Clara Barton Quotes especially among nurses. Barton became inspired to help injured soldiers during the Civil War because of her father. Just before his death, they had a heartfelt conversation about the ongoing war effort. He advised Barton that as a Christian, it was her duty to help affected soldiers. Right after his father’s death, Barton traveled to Washington and fulfilled his father’s advice by volunteering in the front line for medical aid. During Barton’s time, gender discrimination was intense. 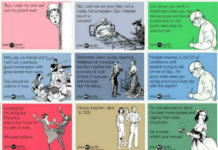 Women were regarded lower than male counterparts. 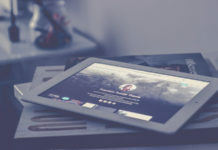 Barton experienced discrimination in a major way twice – when she was replaced with a male principal in a school she founded and when she was terminated in the US Patent Office because she was a woman. These experiences made Barton firm about the equality of men and women especially in employment. This is Barton’s statement in braving the front lines to provide nursing aid to wounded soldiers. She shared this insight in her lectures after the war. It inspired other nurses in braving the front lines of wars especially during World War I and II. Barton’s life is a remarkable one. She grabbed every opportunity offered to her amidst challenges. She taught younger generations to embrace every new path they encountered and adapt to difficulties along the way. 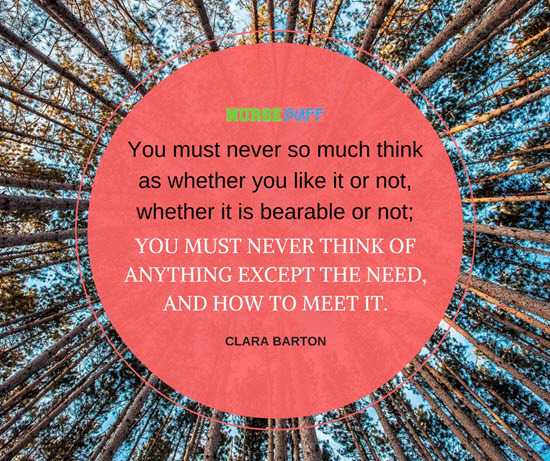 If you are going through a difficult career decision, think of Clara Barton! Barton was an expert care provider in times of crisis. During these times, she learned that the surest test of discipline is its absence. In times of crises, everything seemed to be in chaos, with no law and order in effect. Your discipline is best tested during these situations when there is no authority to monitor or even guide your actions. This is one of the statements shared by Barton during her lectures after the Civil War. She was truly frightened to face danger as she volunteered to work in the front lines of the war. She gained courage from the soldiers who bravely stood for their cause and fought with dignity. With this inspiration in her mind, she braved dangerous situations and took care of wounded soldiers. This is Barton’s philosophy in pursuing humanitarian work. Her calling was not based on whether she liked it or not, whether it was easy or hard. Her passion came from the needs of her fellowmen in times of crisis and she worked hard in finding solutions for them. She believed that it was her duty to ease the hardships and sufferings of other people, especially in unfavorable situations. 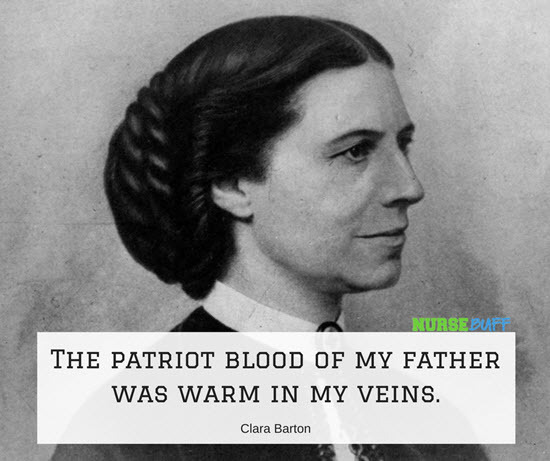 Reading these Clara Barton quotes is a wonderful trip down the memory lane. It is amazing to understand the role of nursing in humanitarian work even during the early times. In the future, we will never know what kinds of crises may arise. 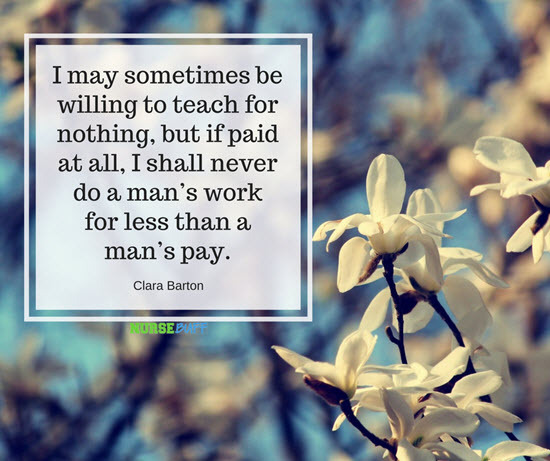 We can work like Clara Barton in serving our fellowmen while providing nursing care to those in need.